The Sky Love character joins the fray. 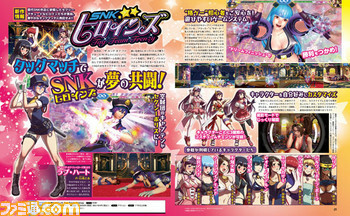 Love Heart, who first appeared in the SNK pachinko game series Sky Love and made her fighting game debut in The King of Fighters XIV, will be playable in SNK Heroines: Tag Team Frenzy, the latest issue of Weekly Famitsu reveals. The magazine also reveals the fighting game will launch on September 6 in Japan. 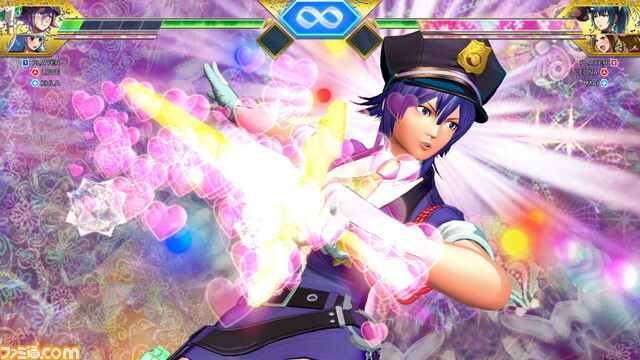 A North American and European release date of September 7 was previously announced. It will be available for PlayStation 4 and Switch.